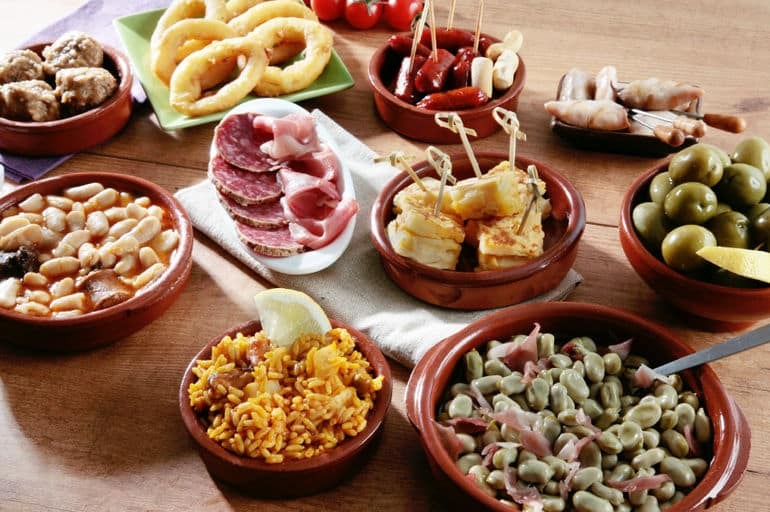 If you’re new to Spain you will soon discover that tapas will become a regular part of your life! 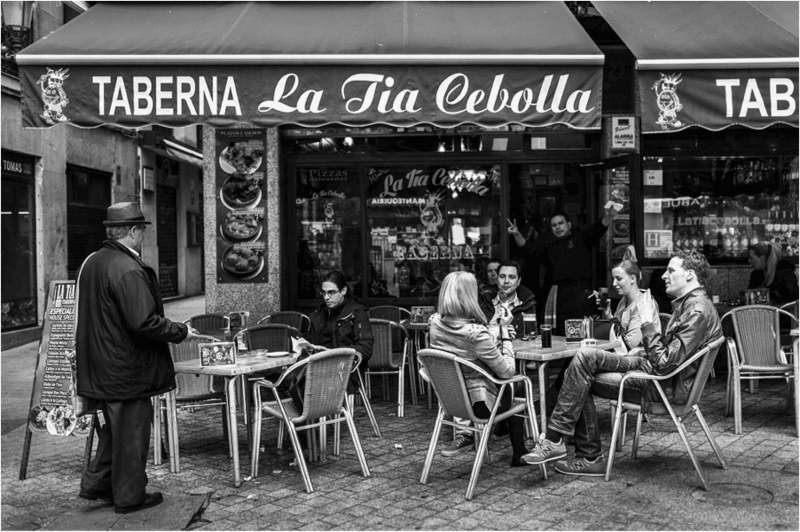 On every street and every plaza there will be some kind of taberna offering these small portions of traditional food to eat along side a cold beer. 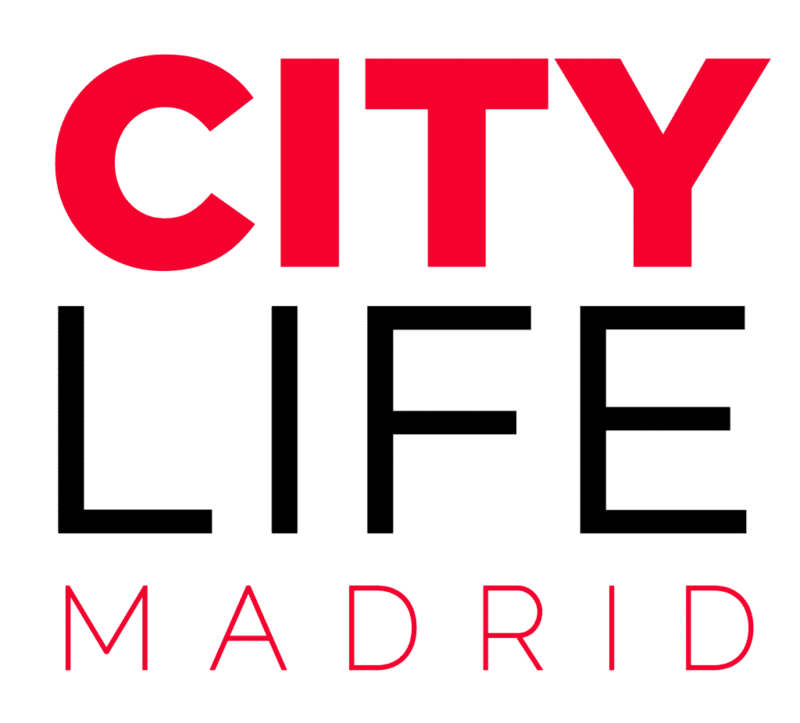 Madrid is a cosmopolitan city and so you can find all kinds of tapas places – from fusion, to modern and gastronomic! 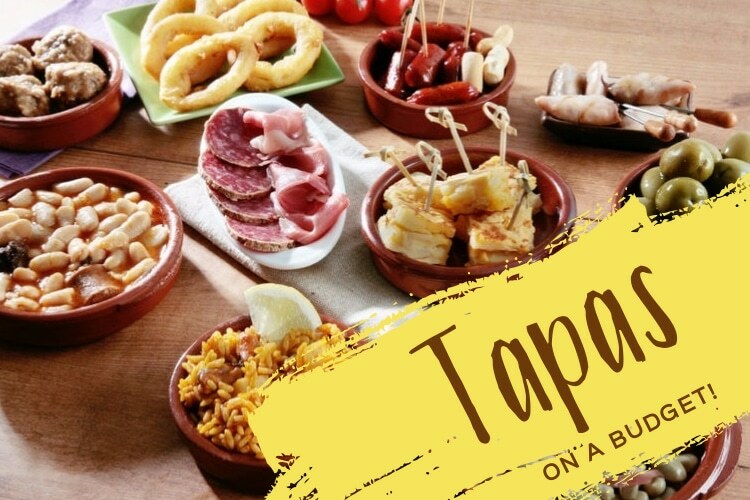 But for those of us on a budget, sometimes you just need a simple, cheap and delicious tapas bar! And here they are! The tortilla de patatas is absolutely to die for from La Taberna la Tia Cebolla! However, they also offer delicious omellets and pies among other delightful menu items. The food here is great for anytime of the day for a light snack, lunch, as well as dinner. And remember, while you can always get a beer + tapa for 1.50€, with the DMM discount you can get your choice of beer or wine + tapa for just 1.00€! 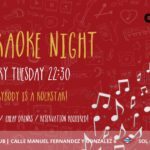 While the famous chicken wings are often why people come to this taberna, the great atmosphere and wonderful service are certainly why they keep coming back. While the beer + tapa deal is usually 1.50€, DMM members also get the choice of beer or wine + 1 tapa for just 1€ at Las Brasas as well. Come hungry to this place too, the plates can be very big & filling. 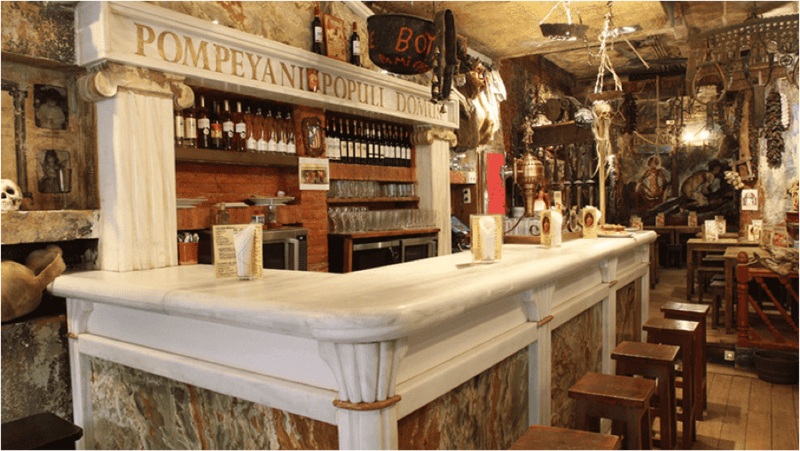 El Tigre is definitely one of the coolest classic tapas spots in Madrid. 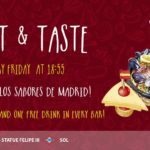 You can get great beer, tinto de verano, or other drinks for 4 or 6€ (the 6€ cups are basically the size of 2 drinks), and then you get gigantic plates of tapas for free. They have wonderful croquettes, Spanish tortillas, and patatas bravas. 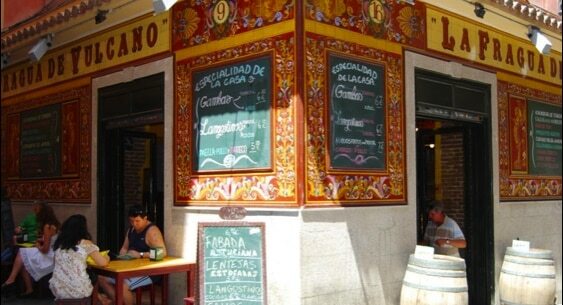 This lovely taberna is most known for its fantastic Patatas Ali Oli. Its pizzas and lasagnas have also received rave reviews. While you can get a beer and a tapa for just 1.50€ anytime, DMM members have the choice between a beer or glass of wine as well as a tapa for just 1€. This discount is available anytime during restaurant hours. 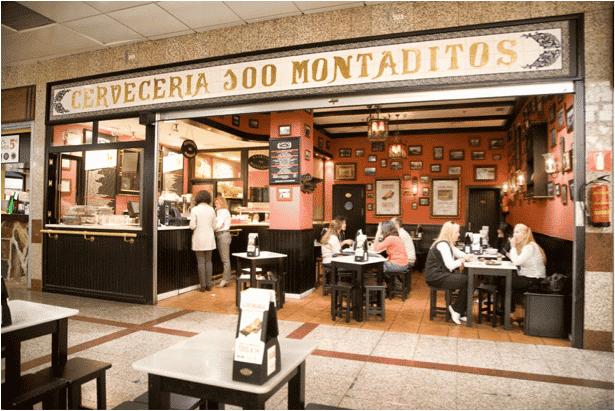 100 Montaditos is an absolute staple for cheap dining in Spain. The system for ordering is wonderful; you and your friends sit down at a table, browse the menu and write down on an organized sheet which tapas, drinks, and desserts you each want & how many. You then bring the sheet to the cashier, you pay, and then they call your name when it’s all ready. 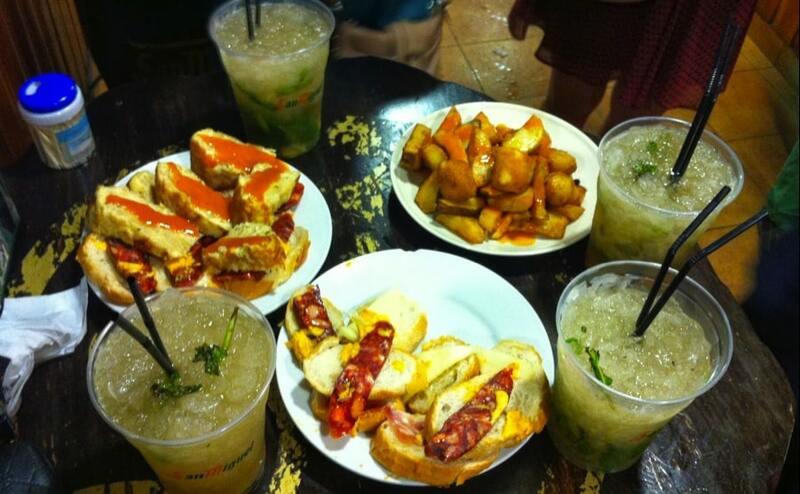 Where: You can spot Montaditos on almost every block! 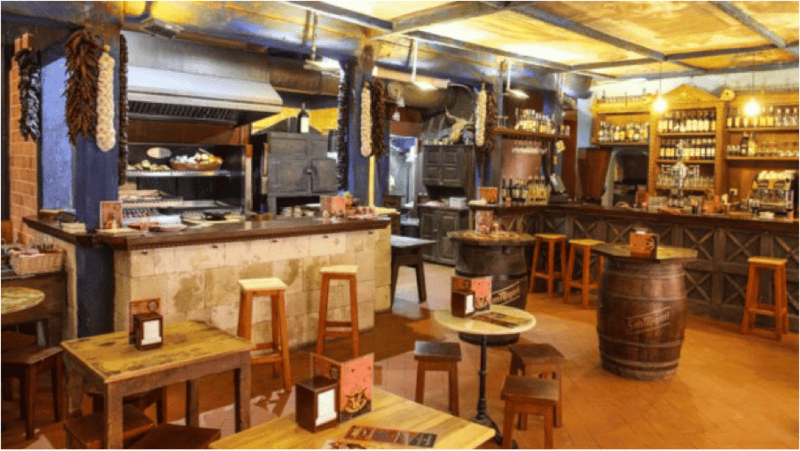 This wonderful taberna is most famous for its delicious paella and menu full of delightful seafood & traditional Spanish dishes. Furthermore, on any weekday you can get a beer as well as a tapa for just 1.50€. 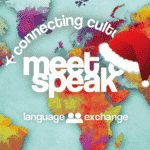 However, if you’re a DMM member, you can receive a glass of beer or wine as well as a tapa for just 1€! This discount is valid every day of the week at anytime. 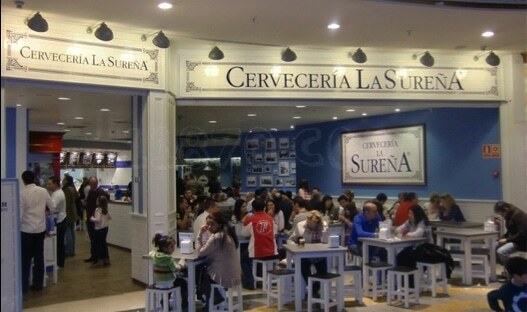 La Sureña is a wonderful Cerverceria with buckets of beer and delicious sandwiches always ready for you. On Thursdays the second ration of whatever food you order is free. You can also get a plate of chicken strips & chips and two beers or sodas for 5€ on Mondays, Tuesday, and Wednesdays! 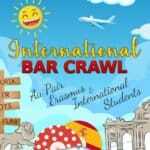 When: Around 12:00pm to 1:30am everyday!